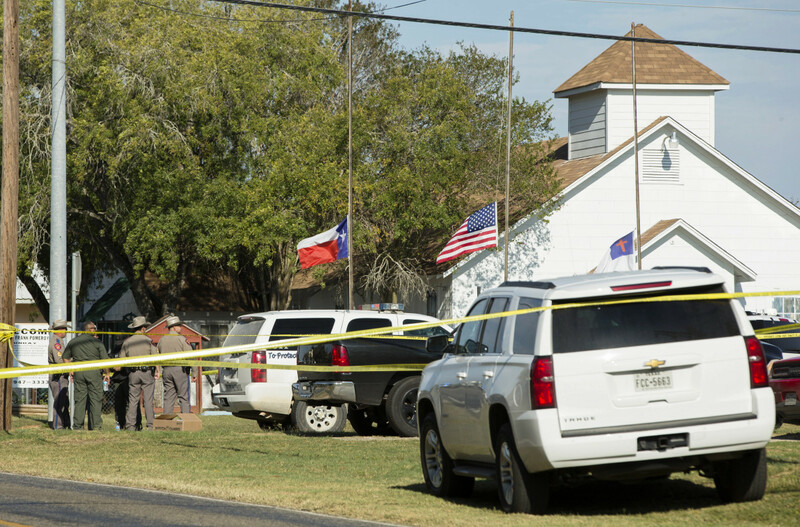 Devin Patrick Kelley was a known violent criminal within the military, but the Air Force failed to share that crucial information with civilian authorities. 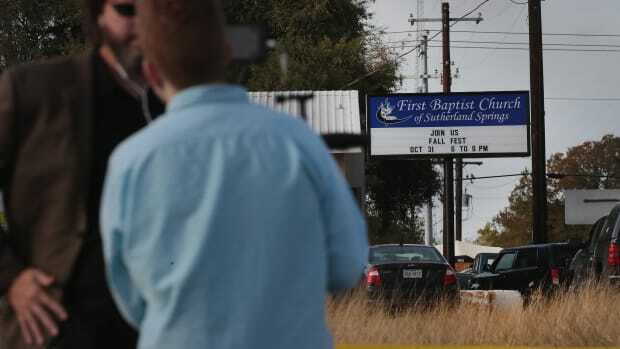 Texas Governor Greg Abbott had an urgent question Monday about Devin Patrick Kelley, the former United States Air Force airman who is accused of killing 26 people worshipping at a church service: How was it that Kelley, convicted of domestic violence and discharged for bad conduct, was still able to get a gun? By late afternoon, Abbott appeared to have his answer: the Air Force said an initial review indicated it had failed to share Kelley&apos;s criminal record with the civilian authorities, and so his conviction was never entered into the federal database used to screen potentially dangerous gun buyers. Federal laws bar felons and those convicted of domestic violence from obtaining guns. The Air Force said it will conduct a full review of how it handled Kelley&apos;s records, as well as all "relevant policies and procedures." However, the Air Force and the military&apos;s other armed services have known for years there were widespread problems with their reporting procedures. A 2015 Pentagon report found the military was failing to provide crucial information to the Federal Bureau of Investigation in about 30 percent of a sample of serious cases handled in military courts. Department of Defense investigators looked at cases involving 1,102 service members convicted of serious and often violent offenses between 2010–12. 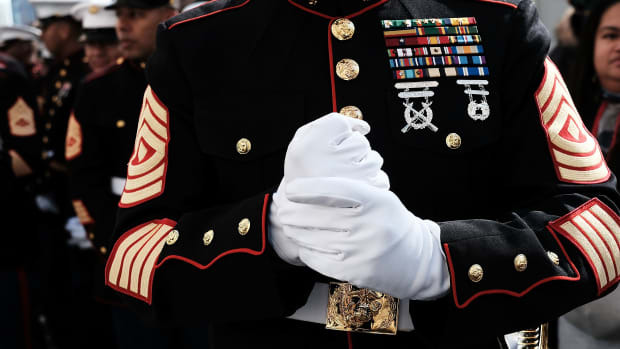 Officials in the three branches scrutinized by investigators—the Navy, Marine Corps, and Air Force—failed to submit fingerprints to the FBI in more than 300 cases. The services did not give the FBI criminal history information in 334 instances. The Pentagon report found that the Air Force did not submit the fingerprints of at least 110 convicted airmen during the period between 2010 and 2012. It&apos;s not clear yet whether Kelley was one of the 110 airmen reflected in that report, but he certainly could have been. Kelley was found guilty in 2012 of choking and kicking his wife and striking his young son hard enough to fracture his skull, according to interviews and military documents. He was also accused of threatening his wife four times with a gun. Those charges were withdrawn by prosecutors after Kelley&apos;s arraignment. In the response to the 2015 Pentagon report, Air Force officials said they were instituting plans to improve their collection and sharing of fingerprints and other data related to offenders. Any such plan developed and or implemented by the Air Force will now be under intense scrutiny. Don Christensen, a retired colonel who was the chief prosecutor for the Air Force at the time of Kelley&apos;s case, said that providing information to civilian authorities was "never done well or consistently" during the 20 years he spent in the military justice system. "Somebody messed up," said Christensen, now president of Protect Our Defenders, an organization which advocates for military victims of sexual violence. "All we know for sure is that this guy shouldn&apos;t have had a gun." Department of Defense rules require military officials to provide the FBI with the criminal records of armed forces members who are convicted of a range of serious offenses under the military justice system. Other reviews by the Department of Defense&apos;s inspector general have found similar problems, including a failure to share DNA samples from military offenders with the Bureau, and a persistent inability to send the FBI basic statistics on crimes within the military. The military&apos;s inability or unwillingness to send the Bureau crime statistics has occurred despite defense rules and a nearly 30-year-old federal law requiring military officials to pass on that data as part of a national effort to map trends in criminal activity. At times, the FBI has blamed the failure on the technical limitations of military computer systems. A spokesperson for the Air Force Office of Special Investigations, the unit that handles serious criminal matters, did not respond to questions from ProPublica about their reporting practices. The Naval Criminal Investigative Service, which handles major crimes for the Navy and the Marine Corps, did not return a request for comment on the inspector general&apos;s findings. The Army’s Criminal Investigation Command also has not yet responded to a request for comment. The FBI did not respond to a question on whether the agency had received information on Kelley from the Air Force. This post originally appeared on ProPublica as "Will Texas Massacre Finally Get Military to Improve Its Criminal Reporting System?" and is republished here under a Creative Commons license. 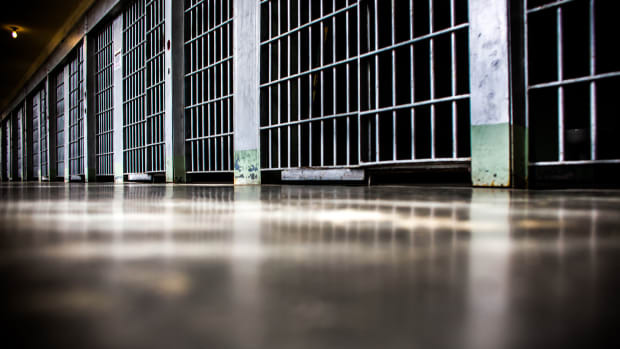 The Texas Department of Criminal Justice currently has an ombudsman within the agency, but two state politicians argue that making the position independent will lead to more objectivity. A legal principle intended to protect service members after World War II has spawned a dangerous precedent. 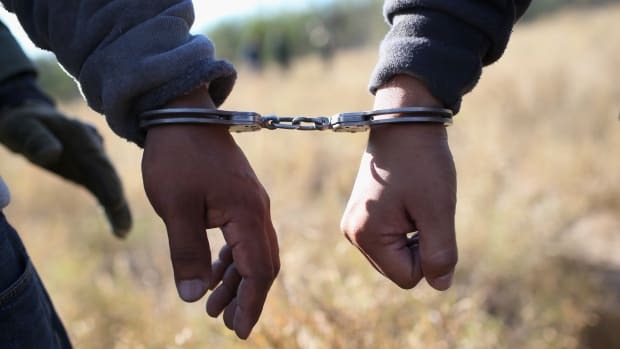 Can a Criminal Record Ever Be Fully Expunged? Even if a record is officially wiped clean, it's legal for criminal justice agencies and other websites to keep criminal records online. Research shows that, despite their heroics, armed civilians generally do not prevent mass shootings. 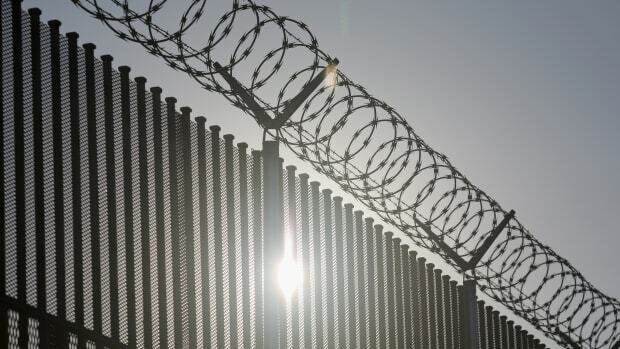 How one Texas family allegedly made millions off the construction of a border fence funded by the Department of Homeland Security. The antics of private military contractors are increasingly known, and they're the ones taking over for departing uniformed American troops in Iraq.